Steely Dan and The Doobie Brothers will team up this summer for an extensive 37-date summer tour of North America. The 2018 shows mark Steely Dan’s second tour following last fall’s passing of co-founder and guitarist Walter Becker, with vocalist/keyboardist Donald Fagen vowing to carry on. “I intend to keep the music we created together alive as long as I can with the Steely Dan band,” wrote Fagen in a heartfelt note following the loss of his longtime friend and bandmate. A legal battle over control of the band and its brand was revealed in November, with Fagen and Becker’s widow, Delia, reportedly at odds over the status of a 1972 Buy/Sell agreement that stipulated that if a member of Steely Dan quit or died, the band would purchase all of that member's shares in the group. 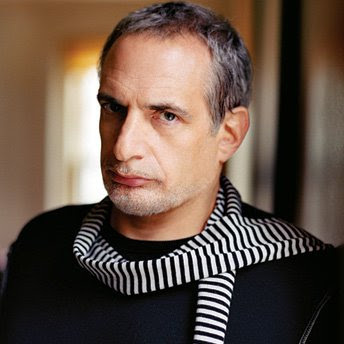 In his lawsuit, Fagen alleges that he received a letter from Becker’s estate four days after the guitarist’s death stating that the 1972 deal was “of no force or effect", that Delia be appointed a director or officer of Steely Dan, and that she was entitled to 50 percent ownership of the group. “We believe the agreement to which Mr. Fagen refers in his suit – drafted 45 years ago – was not in effect at the time of Walter’s death,” a representative for Becker's estate said in a statement.